Equibolin is a precursor to Boldenone. 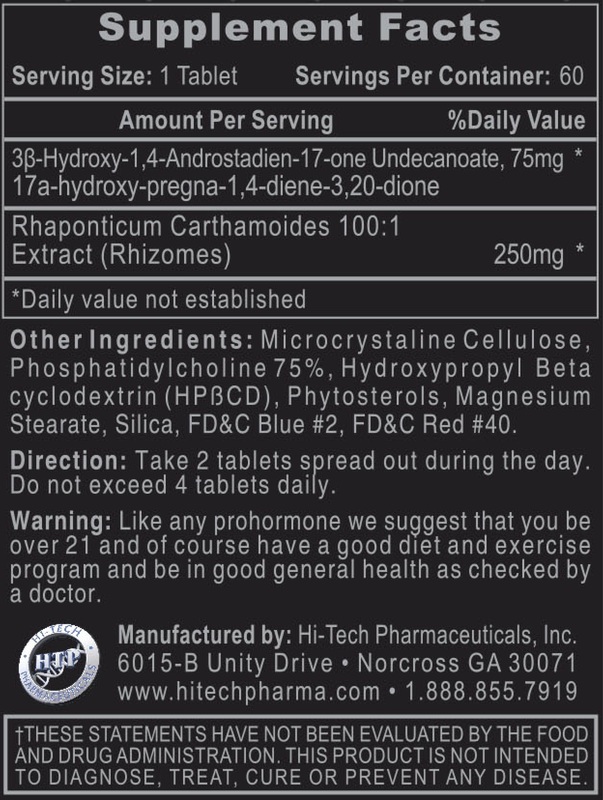 It uses 1,4 Andro which is highly bioavailable which allows the chemical passing through the liver without being deactivated. 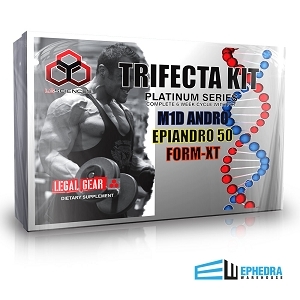 1,4 Andro is an extreme aid for increasing receptor activation and initiating solid gains in lean muscle mass. 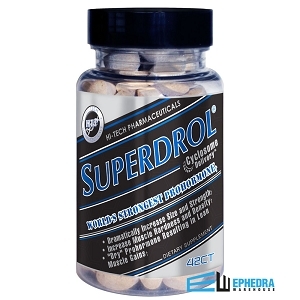 Equibolin is known to be an extremely expensive prohormone because it is standalone prohormone and not used in bulking cycles or kits. 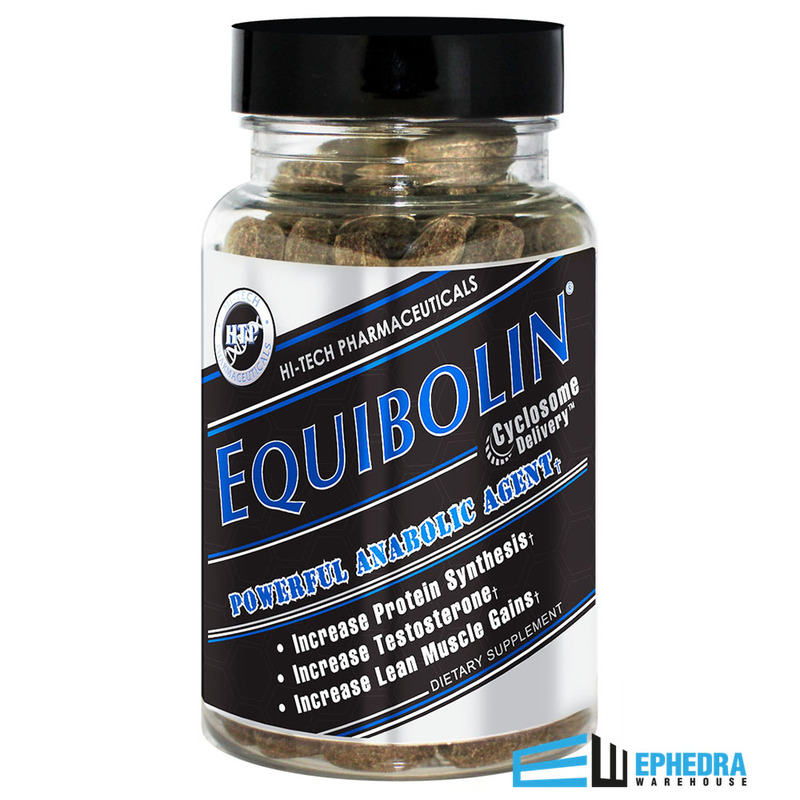 Bodybuilders and other users of Equibolin normally see gains after 3-4 weeks of use. Get your bottle of Equibolin today and send us pictures of your results from Equibolin.